Sally will be helping attendees turn small pieces and assemble them into jewelry. 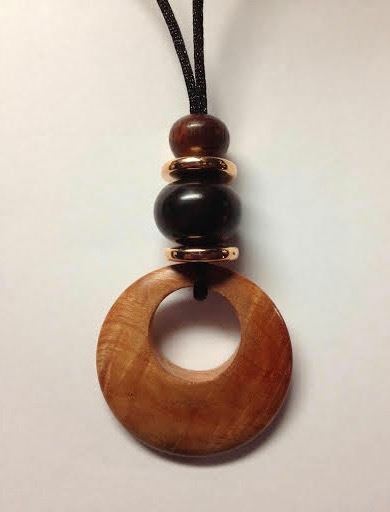 Sally will be helping attendees do small turnings and make them into jewelry. 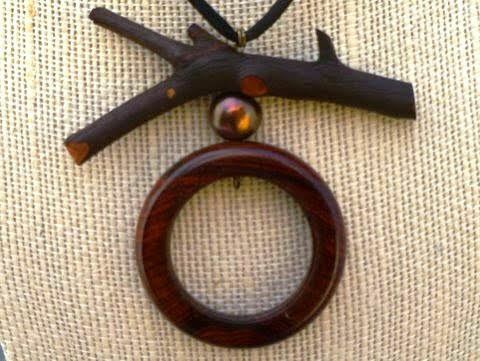 Sally will be showing attendees how to turn small pieces that can be made into jewelry. Please indicate in your response whether you can bring a small lathe. The club only owns four, and we need to arrange for loaner lathes if more than four people sign up.